Connie Prince Digital Scrapbooking News: Marvelous Monday Blog game winner, sales and a freebie! Marvelous Monday Blog game winner, sales and a freebie! Connie has upped the prize to our weekly blog game. Now every Wednesday, you can play our super easy blog game for a 10$ coupon to Connie's store!!!!! Congrats to Mary for winning the first blog game of the New Year! Come back on Wednesday to play for another chance to win! 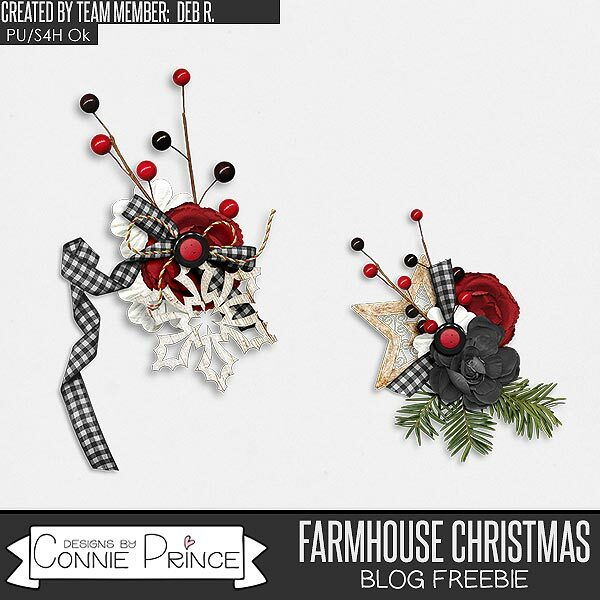 There's still time left to grab Connie's latest Travelogue kit on sale!